The eight individuals who own as much as half of the rest of the planet are all men, and have largely made their fortunes in technology. Most are American, with one European and one Mexican in the mix. Several have pledged to give it all to charity. What it takes to become one of them? 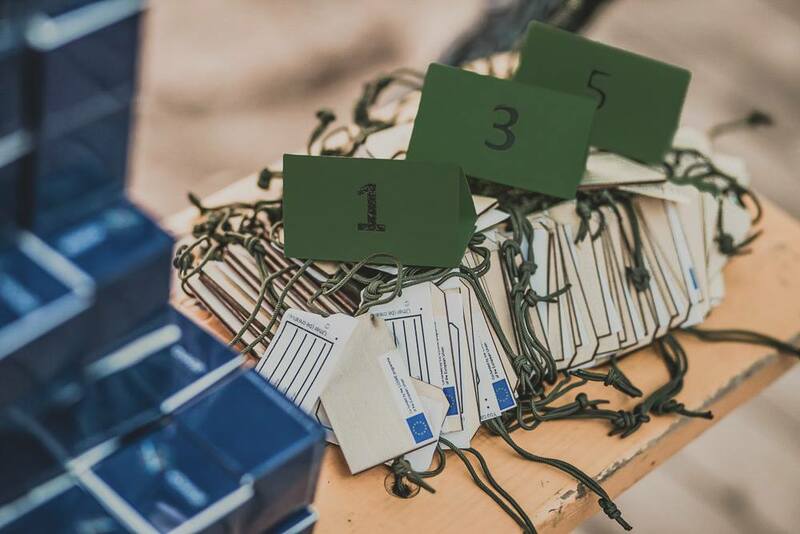 Well, VOYAGE Challenge is here to introduce you to their story. His story: M. Bloomberg created the eponymous financial information provider in 1981 after getting laid off from an investment bank. Bloomberg made it a lucrative business in particular by selling data terminals to financial services firms. The multi-screen terminals became essential tools in the industry, incorporating real-time market information with a news service. 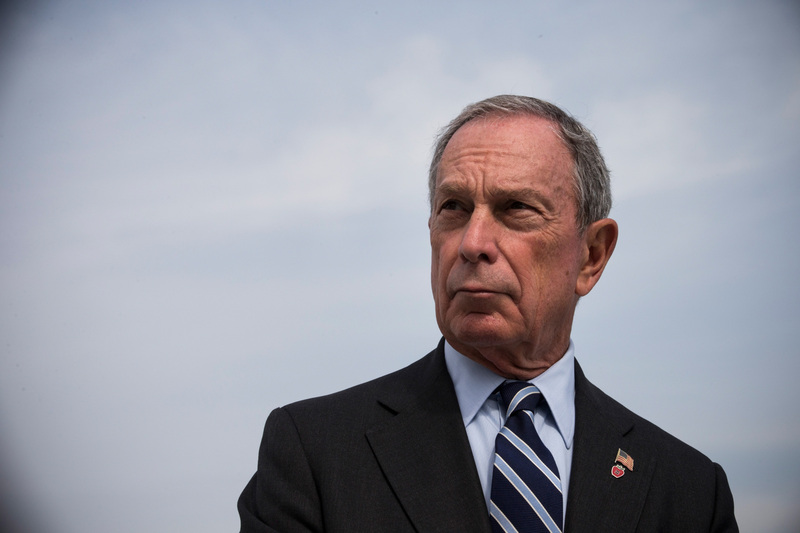 Bloomberg, who reportedly retains an 88 percent stake in the privately held company, turned to politics in 2001, becoming mayor of New York City for three terms. His story: As a young programmer in the ’70s, Ellison’s first big client was the CIA. The name of the project was “Oracle.” In 1977, Ellison and associates used that name for their company, which creates software that helps manage databases and has since become an industry standard. Ellison has recently focused more on cloud computing, in which data is stored and managed across a network of computers. His fortune comes from the 27 percent stake he still owns in Oracle, a company worth $160 billion. 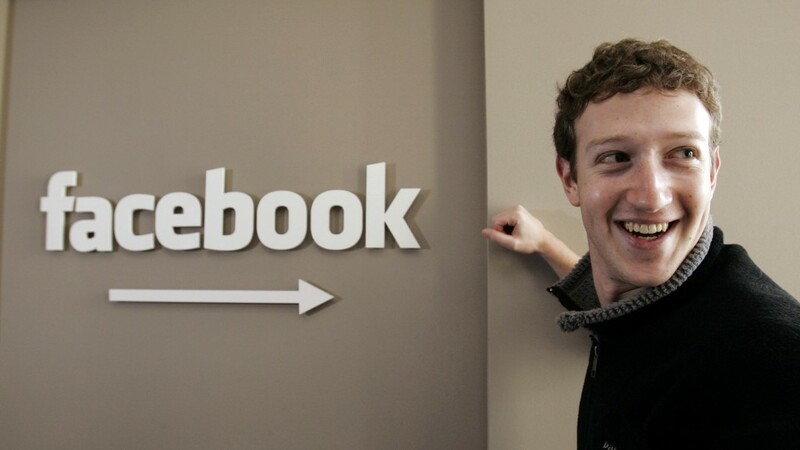 His story: He founded Facebook in 2004 while a college student to connect other Harvard students. The company went on to become popular globally and listed its shares publicly in 2012, making Zuckerberg, now 32, a multi-billionaire. He’s managed to make Facebook profitable where rivals like Twitter have lagged, and expanded it with targeted acquisitions. He and his wife have pledged to sell 99 percent of their holdings in Facebook — over 400 million shares, worth about $50 billion — to support philanthropic causes. 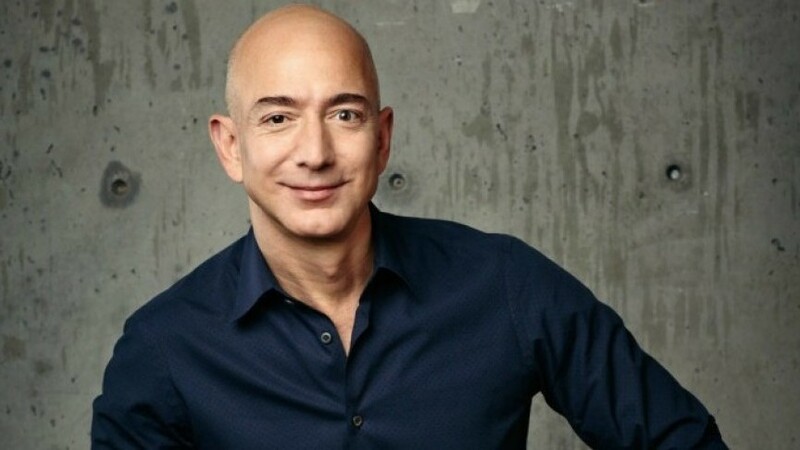 His story: The founder and CEO of Amazon.com helped revolutionize the retail industry by popularizing online shopping. What was initially an online book shop now sells pretty much anything. Bezos has reached beyond Amazon, in which he holds a 17 percent stake, to try his hand in other industries. He’s bought the Washington Post and set up an aerospace company, Blue Origin, that aims to make space accessible to tourists and paying customers. His story: The Mexican tycoon owes his fortune to a major ownership in America Movil, a telecommunications multinational worth $42 billion. 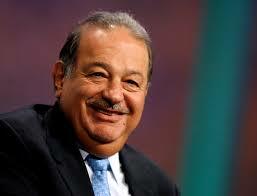 He personally owns about 7 percent in the company while his broader family retains a 37 percent stake. He was ranked as the richest person three years ago, but saw his net worth hit by a downturn in Latin American economies. U.S. President-elect Donald Trump’s threats to scrap free trade deals and build a wall on the U.S.-Mexico border have also hurt shares in his business interests. Forbes estimates his net worth dropped $5 billion in the four days after Trump’s election. His story: The Oracle of Omaha, as he’s known for the way his every investment decision is followed by thousands. 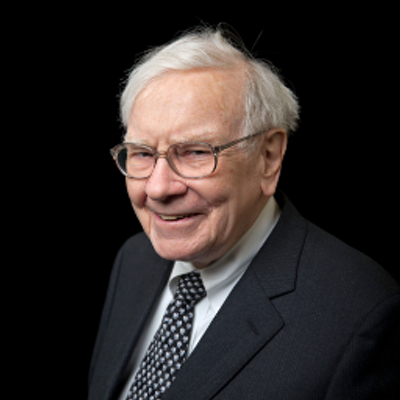 Buffett began investing as a teenager in the 1940s and gradually grew his firm, Berkshire Hathaway. Buffett, 86, is notoriously frugal and favors investing in companies with proven business models over new industries, such as in technology. He’s said he will give away the bulk of his wealth to philanthropy. Since 2006, he’s been donating blocks of Berkshire stock to the Bill and Melinda Gates Foundation. 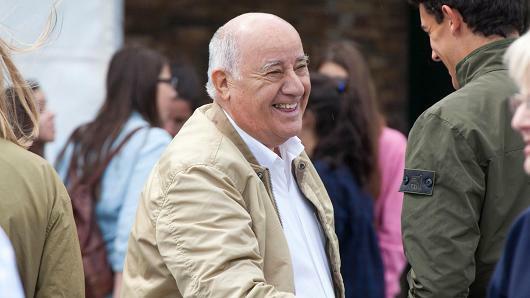 His story: The richest person in Europe, Ortega opened the first Zara fashion shop in 1975. Now, the chain, part of Ortega’s Inditex group, has 7,000 shops globally. Its boom in popularity is largely due to a low-cost model that competes with the likes of H&M. 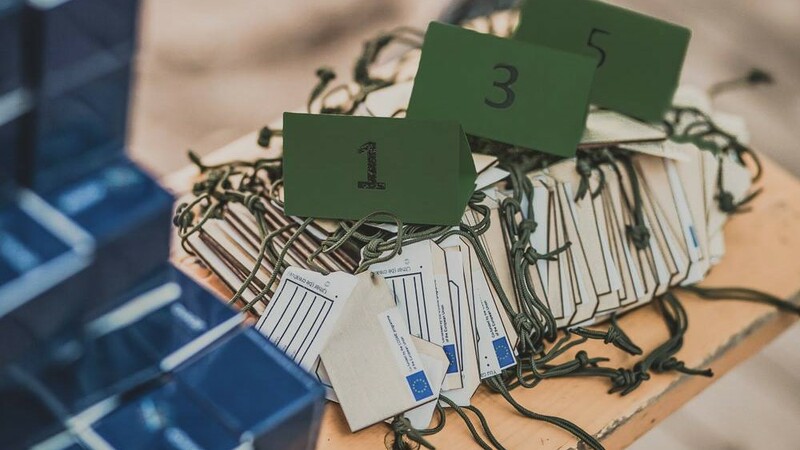 As Zara and Inditex grew in size, Ortega, a Spaniard, held on to a majority stake of 59 percent in the company, which has a market value of over 97 billion euros ($102 billion). His story: The man whose name is a byword for billionaire. 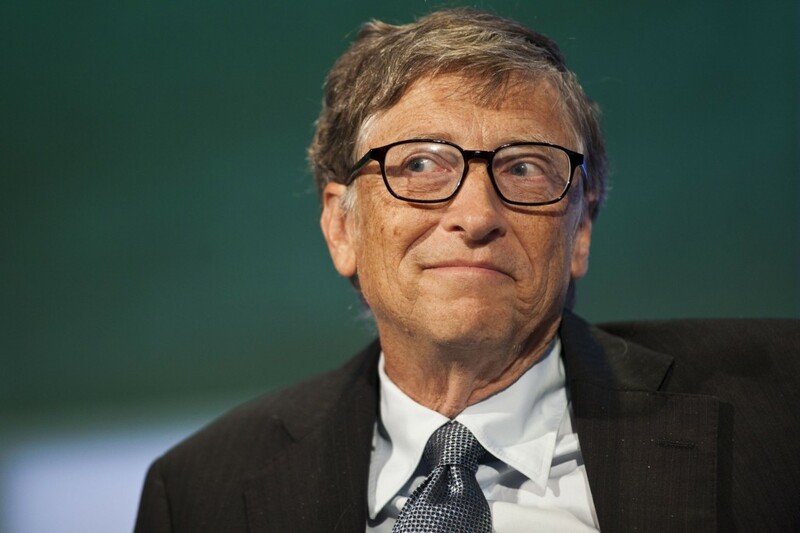 Gates co-founded Microsoft in the mid-70s, growing it into the world’s biggest software company and helping to make computers a household item. He quit as CEO in 2000 and pledged to devote his fortune to his philanthropic activities in the Bill and Melinda Gates Foundation. He has gradually reduced his ownership in Microsoft to less than 3 percent, with the bulk of his wealth in a private firm. He’s the only one on the list who’s a regular at Davos. All these men are visionaries and their stories started with an idea. Do you have one? VOYAGE Challenge is an absolutely unique and comprehensive business development kick-off system. We exist to help entrepreneurs bring their ideas to life in just 14 days while traveling through a foreign country and sailing the seas. Develop your business idea. Meet new friends. Arrange business meetings with successful entrepreneurs…and have fun!